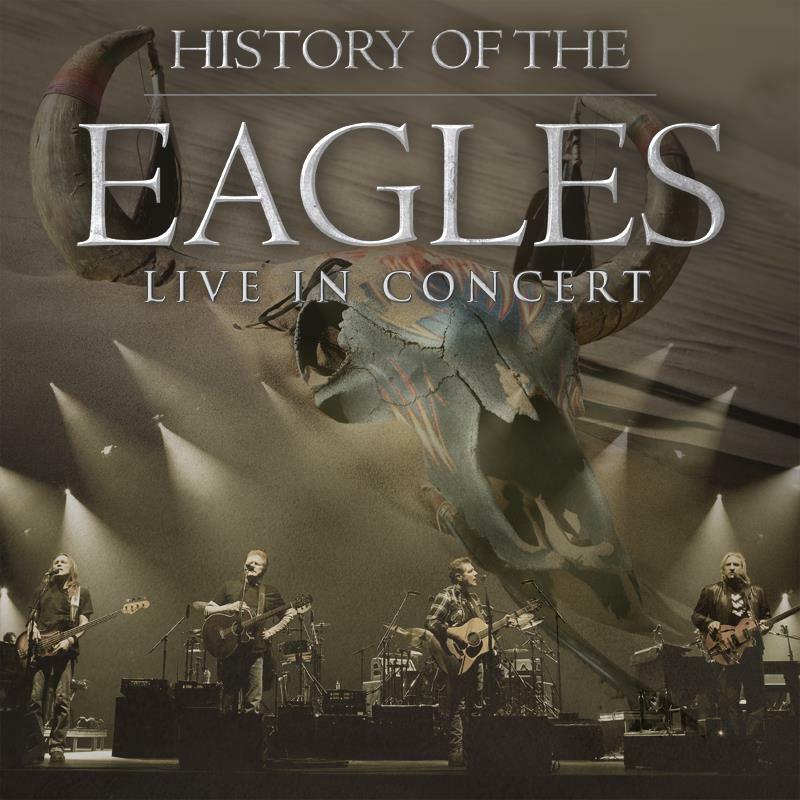 The Eagles have added a new 12-date October leg to their upcoming North American “History Of The Eagles” tour. The new dates will kick off on October 4th in Lincoln, NE. Tickets for all concerts (except for the October 11 concert in Dallas) go on sale to the general public beginning Saturday, June 8 at 10 AM. American Express® Cardmembers can purchase advance tickets beginning Sunday, June 2 at 10 AM local time through Thursday, June 6 at 10 PM local time. Tickets for the concert in Dallas, Texas on October 11, go on sale to the general public beginning Saturday, June 15 at 10 AM. American Express® Cardmembers can purchase advance tickets beginning Sunday, June 9 at 10 AM local time through Thursday, June 13 at 10 PM local time. The full tour begins July 6 in Lousiville, KY. 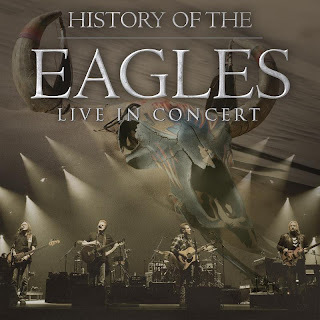 The band is hitting the road in support of their acclaimed documentary "History Of The Eagles." Released on DVD and Blu-ray in April, the documentary is a meticulous creation featuring rare archival material, concert footage, and never-before seen home movies that explore the evolution and enduring popularity of one of the world’s biggest-selling and culturally significant American bands.